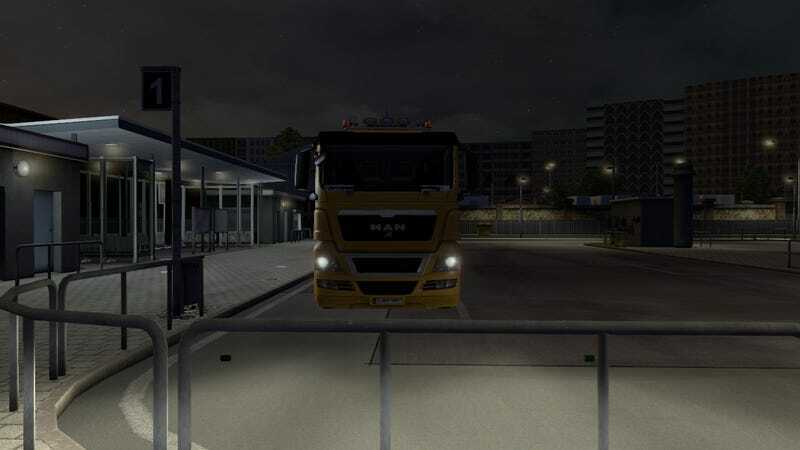 Euro Truck Simulator 2 Truck Review, Any Suggestion? Well, after writing several car reviews based on my gran turismo experience, the next logical thing is obviously, go review some trucks! So, any truck that you want me to review?? I still had 300k euro on my ETS2 account, so i can buy whatever truck that i want. If nobody request a review i'll review my DD, MAN TGX XL V8 with 100k kilometers on it.